The NSTA B Grade Mixed team play Gladstone Park this Saturday at home. 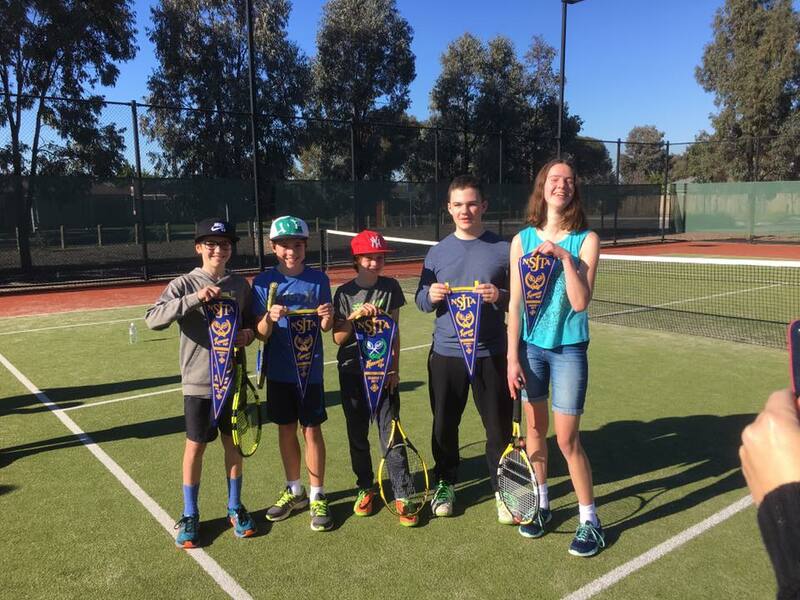 The NSTA A Reserve Singles / Doubles team play Moomba Park this Saturday at home. The NSTA A Grade Singles / Doubles team play Maribyrnong Park this Saturday at Maribyrnong Park. The NSNTA D Special Ladies team play Green Gully this Tuesday at Oak Park. 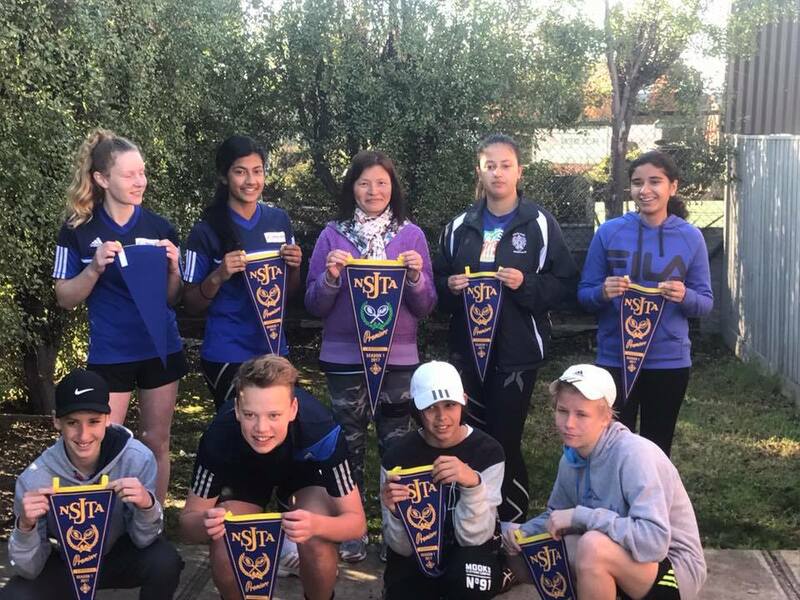 The NSNTA A Reserve 2 Mixed team play Westmeadows this Wednesday at Marbyrnong Park. The NSNTA C Reserve 4 Mens team play Westmeadows this Thursday at Tullamarine. If any team captains require additional tennis balls for the finals please contact the Club. Please note that the Club is hosting the NSNTA Ladies B Reserver 2 Semi Final on Tuesday night. Good luck to all teams in the Finals. Entries for all competitions close on Monday 26th November. If you are interested in playing please write your name on the sign up sheets in the Club House, contact your team captain or send the Club an Email. 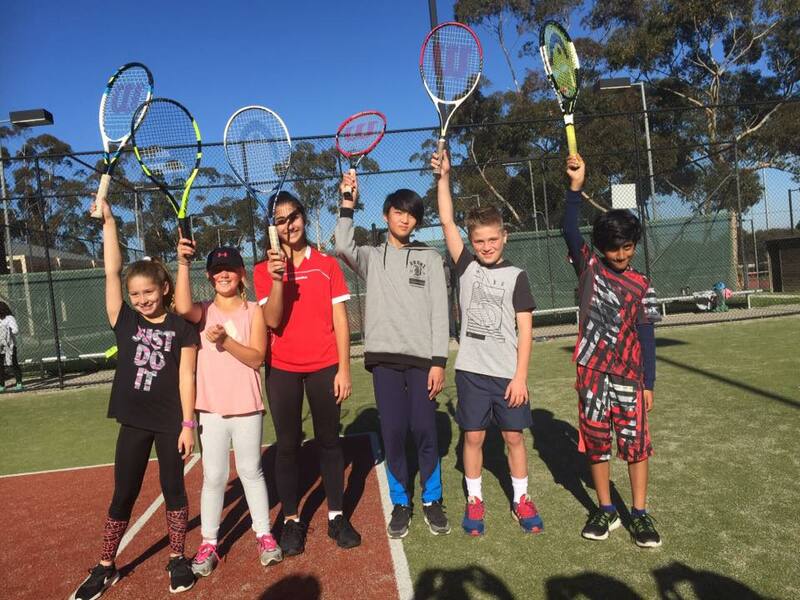 The registration of players for the Spring Seasons of Night Tennis and Saturday Afternoon Tennis is due very soon, with registrations closing on Tuesday 12th June at 5pm. If you wish to play next season please register your interest by sending the Club an Email or writing your name on the sign up sheets in the Club House. The B Grade 1 Wednesday Night Mixed team play Greenvale at Oak Park on Wednesday. The C Reserve 4 Thursday Night Mens team play Deer Park at Hume on Thursday. The Mens A Grade Saturday Afternoon team recently played the Grand Final and lost by 7 games to Glencairn. The Mens A Reserve Saturday Afternoon team lost their Semi Final by 10 games to Keon Park. Please note that the Club are hosting the Ladies finals on Tuesday 22nd May (Ladies C Special 1 Semi Final) and Tuesday 29th May (Ladies C Reserve 3 Grand Final). 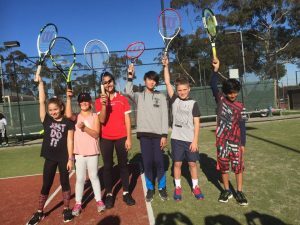 Please note that the Club has two new Mixed Teams that play on Wednesday Nights, so two Courts will in use for Competition. Please refer to the Court Availability timetable on the Club’s Web Site for further information. The Club also welcomes a new Thursday Night Mens team to the Club who are in some cases playing their first season or others playing first season in many years. We hope they have a great season. Team captains will be contacted in the coming week to pick up Fixtures and Balls for the upcoming seasons. Please register your interest to play by recording your name on the sign up sheets that have been posted in the Club house or by sending the Club an Email. The Club last weekend had five Juniors teams and one Senior team play in Grand Finals, with three teams winning their final. 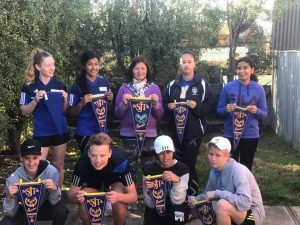 The Juniors B Reserve 2 team, consisting of Emily, Eleanor, Paramita, Divya, Callum, Campbell, Joshua and Zac defeated Keilor East at Buckley Park 43 games to 31. 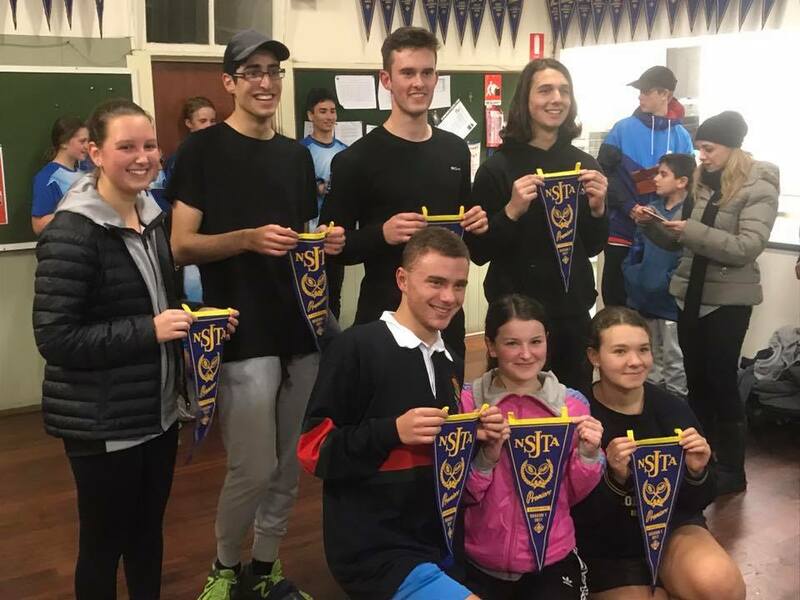 The Juniors A Grade 4 combined team with St. John Bosco’s, consisting of Ruby, Stephanie, Eliza, Daniel, Callum, Anthony and Marc, defeated Buckley Park at Brunswick 60 games to 45. Congratulations to all three teams on their great Grand Final wins. 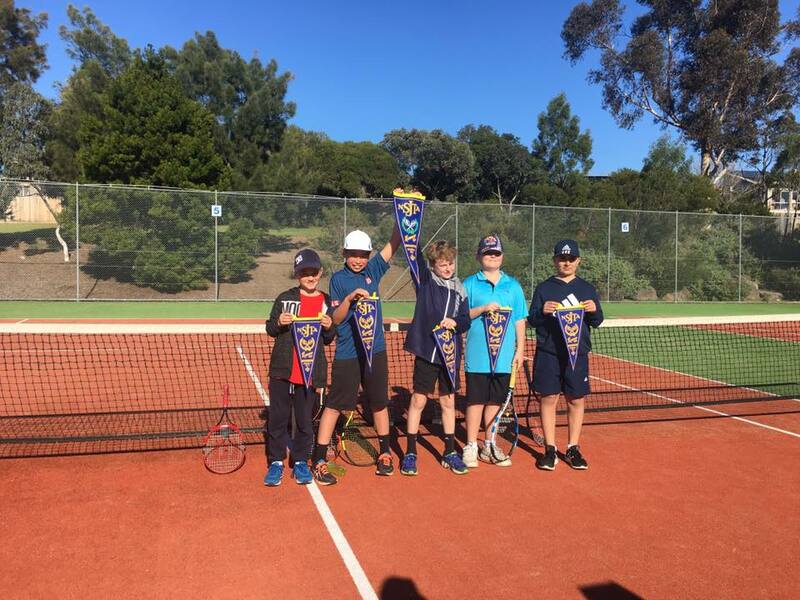 Commiserations to the D Grade 1, D Grade 3 and D Special 3 Junior Teams that were unlucky on the day. Thanks to all players across all Competitions for a great season, we look forward to the next season that starts in early August. 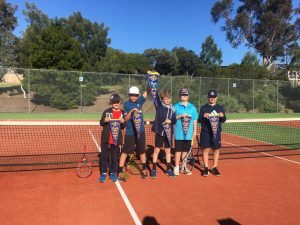 The Club has had quite a few teams playing in Finals in recent weeks, with the Juniors leading the charge towards the Grand Finals. The A Grade 4 combined team with St. John Bosco’s defeated Taylor’s Lakes and advance to play Buckley Park next Friday night. The B Reserve 2 team defeated Coburg and advance to play Keilor East next Saturday morning. The D Special 3 team defeated Keilor to and advance to play Royal Park next Saturday morning. 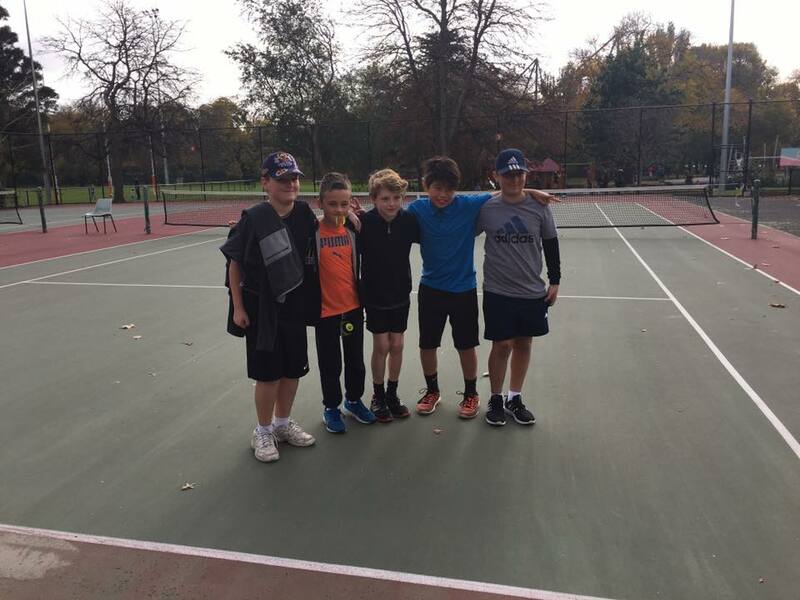 The D Grade 3 team defeated Westmeadows and advance to play Sydenham next Saturday morning. 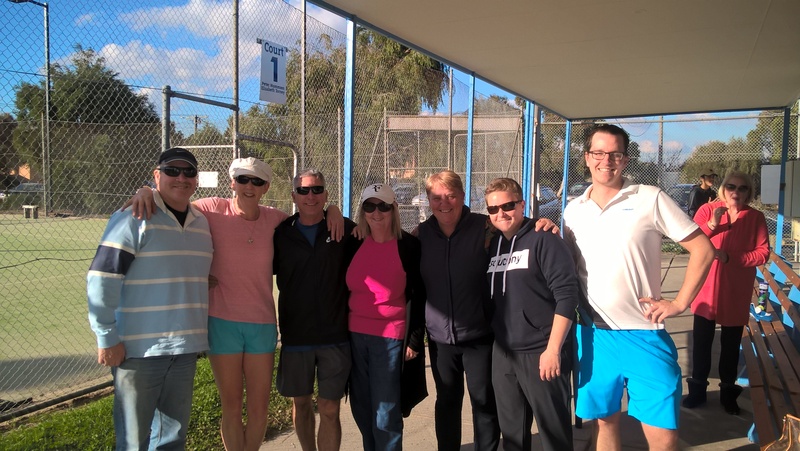 The B Grade mixed team defeated Cragieburn and advance to play Hadfield on Saturday 17th June at Hadfield. 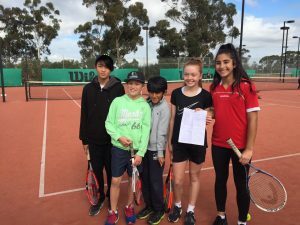 The Open Singles Doubles B Special team were defeated by St Monica’s by 4 points in a very close match. The D Special Team were defeated by West Brunswick. Good luck to all teams playing in Grand Finals next weekend and thanks to all teams for a great season. Entries are open for next season for the NSNTA (Weeknights) and NSTA (Saturday Afternoon) Competitions. If you are interested in playing please notify the Club by recording your name on the sign up sheets in the Clubhouse or by sending the Club an Email. Please don’t assume that because you played this season that you will automatically be registered to play next season. All participants need to inform the Selection Committee of their wish to play. Entries close on Monday 12th June.